Why I picked it: Loved the cover and wanted a more “Halloween”-ish read. Synopsis: Mackie Doyle is not one of us. Though he lives in the small town of Gentry, he comes from a world of tunnels and black murky water, a world of living dead girls ruled by a little tattooed princess. He is a Replacement, left in the crib of a human baby sixteen years ago. Now, because of fatal allergies to iron, blood, and consecrated ground, Mackie is fighting to survive in the human world. 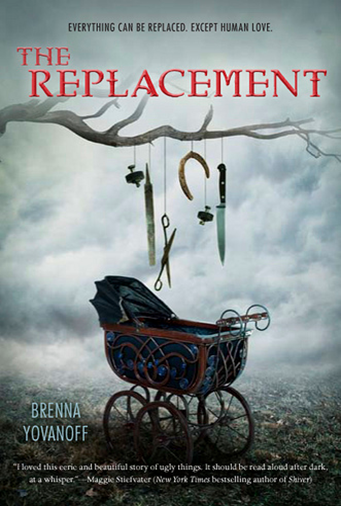 Review: Even before I heard of “The Replacement,” I was intrigued by Brenna Yovanoff after reading about her upcoming book “The Space Between.” After seeing the cover for “The Replacement,” I knew I had to read it and what better time to do so than during the Halloween season? The story centers on Mackie, who is a replacement (changeling – the baby of two mystical creatures like faeries or goblins). Although left in the crib to a new family, Mackie is embraced by his human family and loved as if he was their born son. Their love, though, cannot stop Mackie from feeling as if he doesn’t belong. It also cannot stop him from slowly dying in the human world. 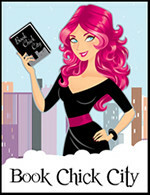 While the theme of love and family is strong in this book, it never comes across as cheesy or pandering to the YA-set. The bonds between Mackie, his parents, and his sister, feel natural. It’s a kind of relief to read a story where there is a positive relationship between the protagonist and those forces in his life. I especially loved Emma, Mackie’s sister – who is thoughtful and protective of her special younger brother, yet does so in an authentic way that mirrors an actual relationship between two siblings. The other strong theme of “coming of age” has a darker twist to it, due to Mackie’s background and the conflicts contained in the book, but it still…works. He’s easy to relate to and seemed to me more of a tragic figure than most other heroes in YA books. The other plus is that I did not find him at all annoying, which tends to happen sometimes when I read YA (a tell-tale sign I am old)! 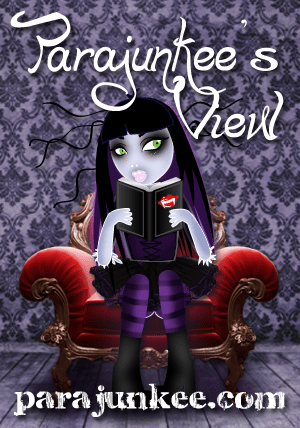 This entry was posted in Reviews and tagged 4-star, fantasy, reviews, thriller/suspense, YA. Bookmark the permalink.